Have you made plans to attend Security University? 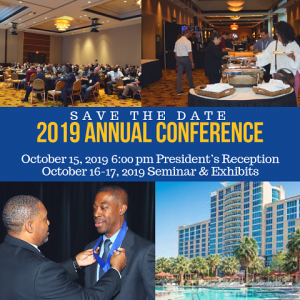 Mark your calendar now for the 2019 CALSAGA Annual Conference! Conference schedule to be released soon.